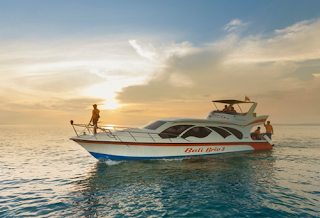 Bali Lombok with Gili island tours, viewing the natural island beauty with one of the best beaches in Indonesia. 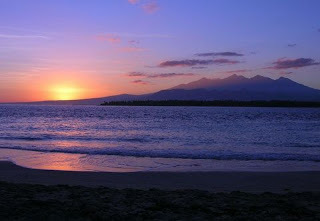 Lombok is just growth as one of the top interest for your holiday in Indonesia instead of Bali. Natural beauty and unique culture are also become the island main interest. 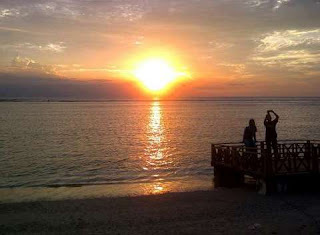 Senggigi beach, Gili Island are 2 famous tourist spot to visit for your holiday. At this moment may easier for you to get fast booking for accomodation or airline ticket but you may have a standard question about your land tour assistance in Lombok. Start for last day tour at 9 AM after breakfast and check out from hotel and go for land tour in customize itinerary and end by drop you at airport in the evening for holiday departure. The itinerary possible to change as per your kind interest, time available. I only propose with budget hotel, kindly inform me if you ask for better hotel class or star rating.